The Brainwave Entrainment Audio contained herein will allow you to reach an altered state of consciousness in which you will commune with the very powerful Canaanite God Baal. The frequency for this audio is Beta & Gamma. 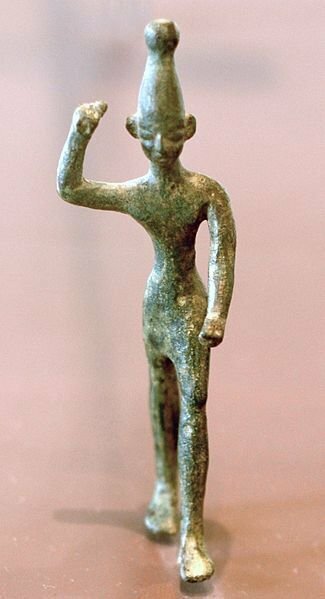 Baal is the High-God of the Ancient Canaanites. He was worshipped throughout the Middle East and was an all-purpose God. I do warn you , he is very powerful and should not be approached lightly. By using this audio, you can tap into his ancient intense power for whatever it is you wish.